John Hinman and Rebecca Stamey-White joined ZAP! Zinfandel Advocates & Producers to celebrate the 25th anniversary event Zinfandel Experience. A truly wonderful event, we can't wait for next year! Another Merry Big Bottle Party with our clients, friends and family. 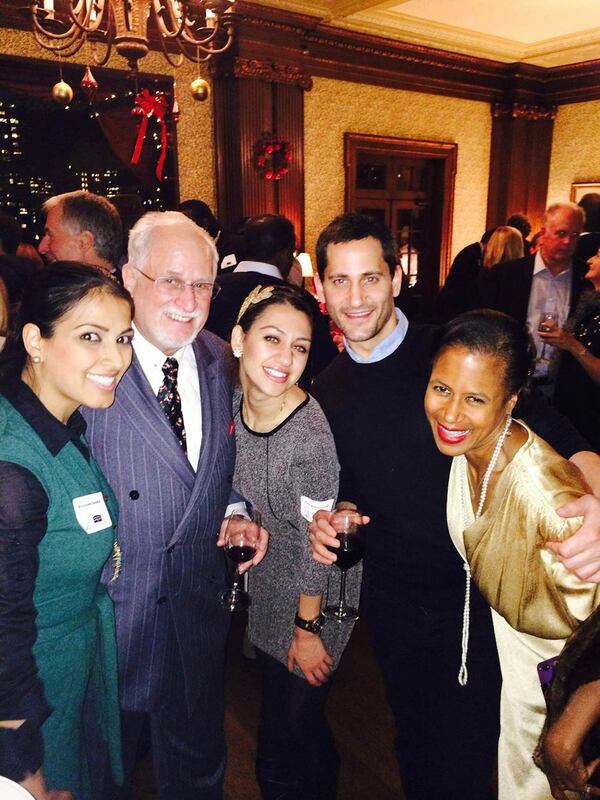 We celebrated the holidays with 500 of our closest friends at the University Club in San Francisco. Looking forward to next year! ZAP! The Zinfandel Advocates & Producers Experience is always top-notch. "We’ve taken the best loved aspects of the long-revered Zinfandel Festival and reimagined it with a revolutionary new format for you to taste and experience America’s heritage wine. Set at both the historic Presidio overlooking the San Francisco Bay and the iconic Four Seasons Hotel, the All New Zinfandel Experience delivers casual enjoyment along with luxurious style." After a fantastic weekend of tasting and talking, we couldn't have agreed more. Looking forward to next year's experience! Our Big Bottle Party Is Always Popping. 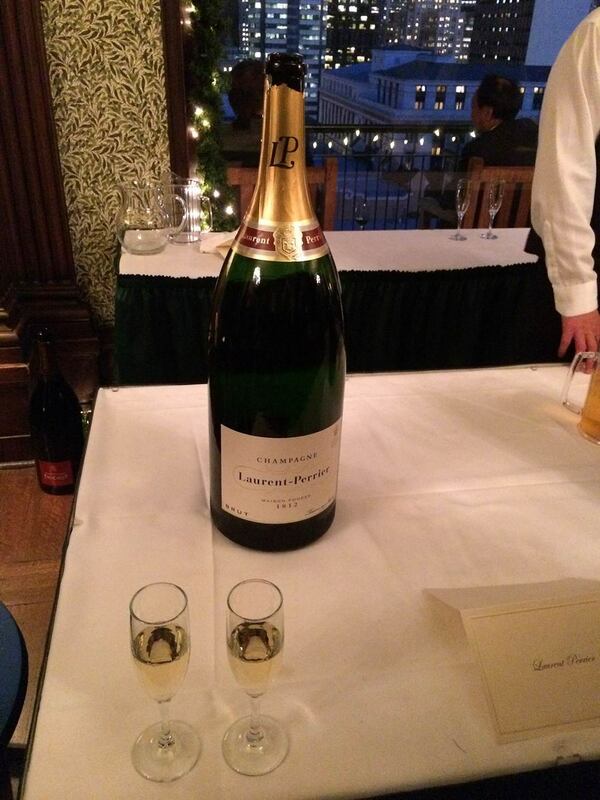 Every December we host our Big Bottle Party at the University Club in San Francisco, a celebration of our clients and the industry with 500 of our closest friends. Join our Events List for the invite! Our relationships with clients and others in our industry extend beyond office hours. Check in here for conferences and events that we’ll be attending.